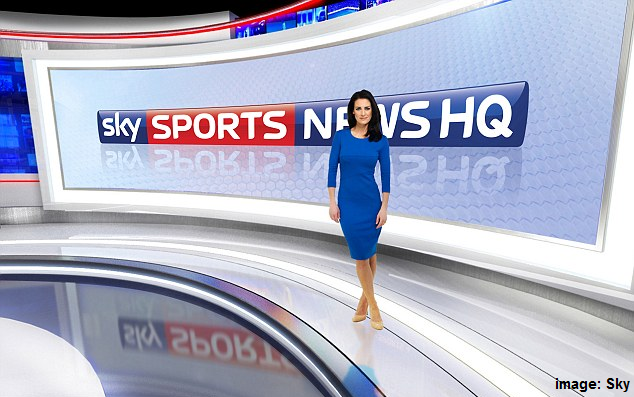 New pay TV channel Sky Sports 5 is to become the new host of Sky Sports News HQ's Good Morning Sports Fans from 12th August, with a simulcast of the sports news breakfast show from 6am to 9am every morning. Previously, Good Morning Sports Fans was simulcast on Sky Sports 1. Listings for the new channel show that further updates from Sky Sport's new News HQ will be shown on Sky Sports 5 throughout the day. Sky Sports 5 will be available in the UK via Sky, NOW TV, Virgin Media and TalkTalk YouView. Satellite and cable pay TV viewers will get a free day's access to Sky Sports on 16th August 2014. UPDATE 11/08/2014: Sky Sports 5 is to be made available to BT TV subscribers with the older non-YouView BT TV box who already subscribe to Sky Sports 1 and 2. Viewers with Infinity will get the channel from 6pm 12/08/2014, while viewers with standard broadband will follow during September.